Removing stains from your carpet - our top tips revealed! 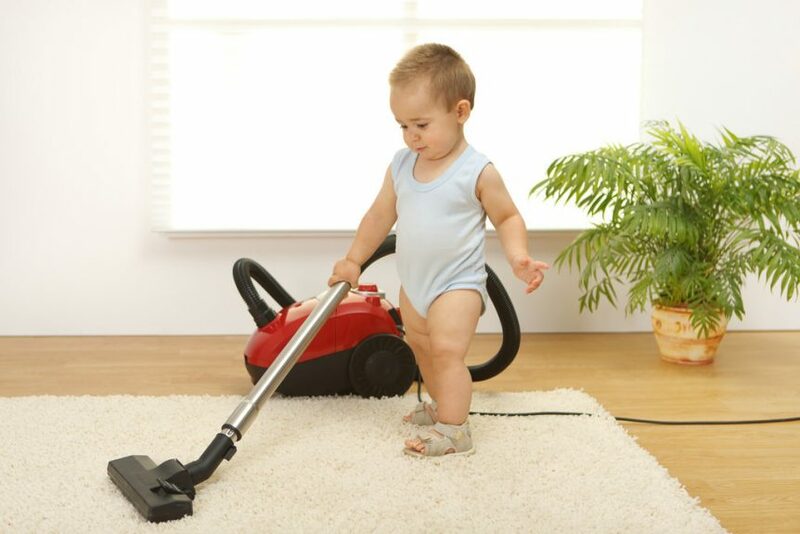 Blog Removing stains from your carpet - our top tips revealed! We often get concerned calls from people who have spilt something on their carpet and are not sure on what to do, and/or want to know the best method for removing stains. Today’s blog, provides a simple process for dealing with (the majority of) these spills. At the end, we have provided a few links to other blogs on harder to remove spills! Stains generally occur when a substance dries on a fabric. Therefore, if possible try to remove the offending substance while it is still damp. 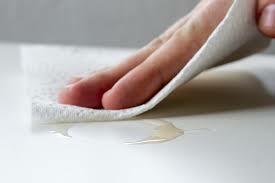 Use something absorbent (a towel or some tissues will do the job) and dab the spill out. Do not rub hard as this tends to spread the spill and can damage the carpet pile. Be very patient, take your time and remove as much as possible this way. Next dab the area with a damp cloth. Then, repeat step 2 again! When you feel nothing much more is coming out (or you run out of patience! ), place a large wad of paper tissues on the mark, with a couple of heavy books on top, and leave overnight. This draws liquid out of the carpet into the tissue; by morning things should be a lot better. Please note! DO NOT raid the cupboard under your kitchen sink for cleaning solutions. These may temporarily disguise the mark… However, if they are not fully rinsed out, they can leave a sticky residue; this will attract any dirt and dust that’s floating around… leading to more stains! … and that’s it! Simplicity is key! As we mentioned at the beginning of this article, there are some stains that are more tricky to remove, and as a result, may need a different approach. We’ve listed 4 of these below – these are all ones which we’ve recently had enquiries about! Click on each heading to find out how to tackle that particular stain. If you have tried the above method(s) and the stain is still visible, then give Careclean a call on 01245 323989 for some advice or to book in your free no obligation quote. Comment on this post regarding any specific strains you’d like advice on and we will do our best to help you!